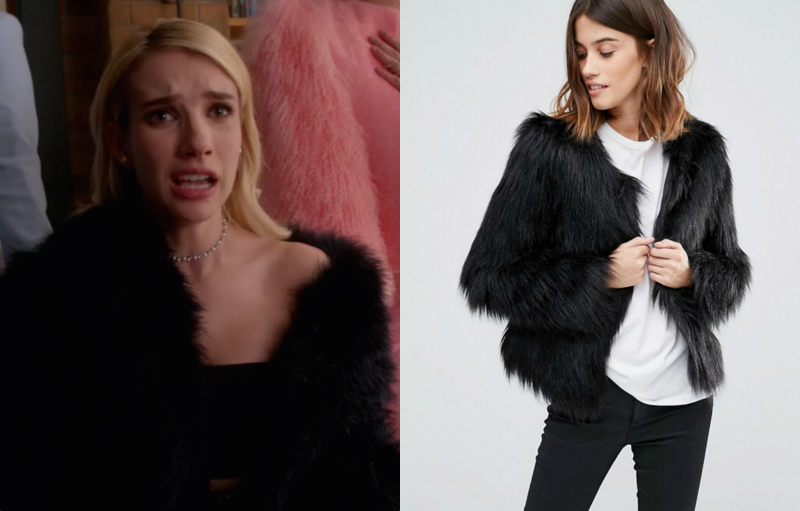 Here's how to snag the killer fashion in "Scream Queens" episode, "Halloween Blues"
Special Halloween episodes from TV shows are always a blast, especially because we get to see our fave characters done up in creative costumes (perhaps even inspiring our own?) while the frights and scares are usually tripled. 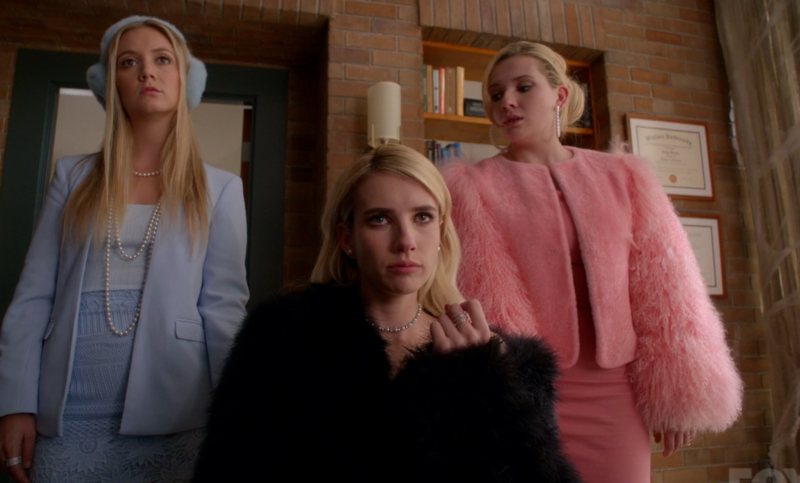 In a horror-comedy like Scream Queens, we might have some higher expectations, and thankfully this season’s ep does not disappoint. We begin with Chanel stylishly mourning the death of her fiancé, Chad Radwell (I still cannot believe we he’s gone!). She somehow quickly changes from her wedding gown into her costume from last year of Jackie Kennedy’s iconic pink Chanel suit, because even in a tragedy a fashion-conscious woman like Chanel must adhere to theme. She’s not the only one affected by his untimely demise — Denise Hemphill is lamenting the now-gone times with her on-and-off-again lover, recalling their creative sexual roleplay (including one where they pretended to be the leads in Brokeback Mountain). Related side note: who knew hoop earrings could look so good with some cowboy plaid? As per usual, there’s a lot to swallow in this episode. We find out Chad’s entire family died in a plane crash during an attempt to stop his and Chanel’s nuptials and he leaves his entire inheritance to Munsch and the hospital. SUSPICIOUS! The gang throws a Halloween party at the hospital to lure the killer, and Denise lets Hester out of her cell to attend the party. There may be no logic in the land of Scream Queens, but there IS entertainment. There is also an extremely creepy Ivanka Trump costume. We also get blessed with another Chanel-O-Ween, much like last year when Chanel gifted her fans Taylor Swift style, by sending them packages containing such heartfelt presents as severed legs and razor apples. This time, Chanel kicked it up a notch and surprised her admirers with exploding medical waste, diseased “whore hearts” and live medicinal maggots. WHAT A GAL, THAT CHANEL. After Dr. Holt — who is surprisingly not in a single shower scene this episode — gives Chanel medicine to help with her infection, she literally turns BLUE. Yet still manages to look chic AF. Are you ready to supply your closet with some truly DANGEROUS FASHIONS? Let’s go, kweens! 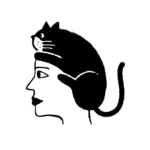 A Chanel in mourning = black fur. There’s a colored fur for ever occasion, even a funeral. Grab this similar one at ASOS for $105. The perfect sunglasses to wear while tormenting your loyal fans. 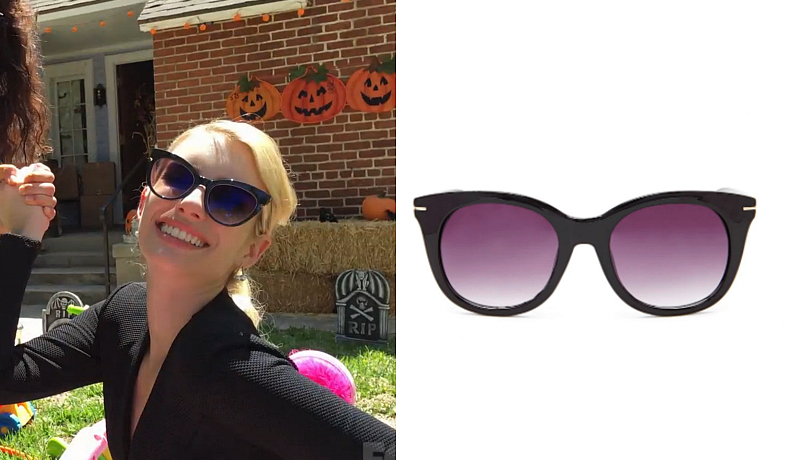 Chanel’s $400 Fendi shades might be a little too steep for our liking, but these $5.90 cat eye shades from Forever21 are just as stylishly cruel. Zayday’s got another super chic printed blouse. 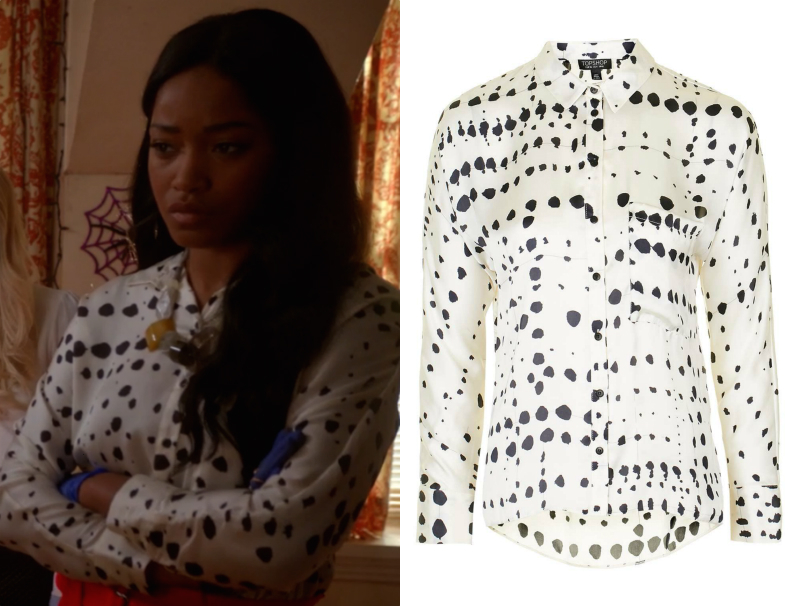 We managed to find Zayday’s dalmatian-inspired blouse at Topshop for $70. Who needs diamonds when you got pearls? #5’s double-finger ring is half-precious, half-punk. 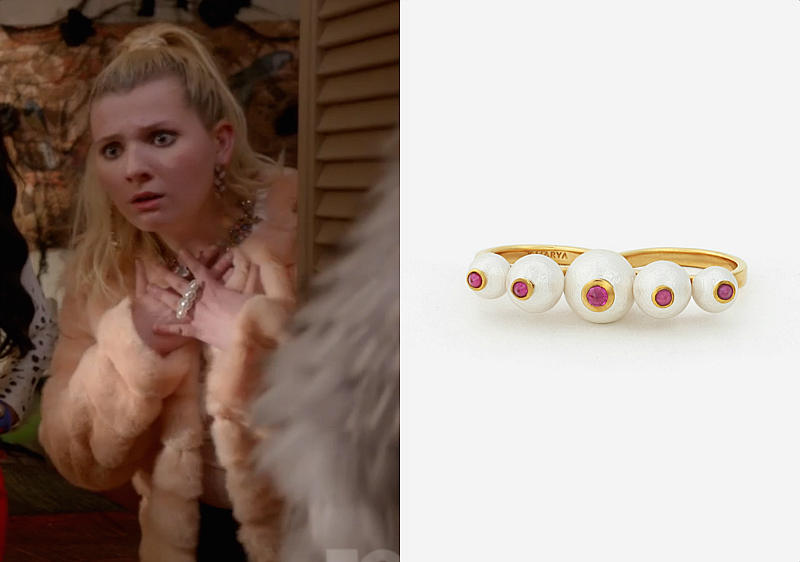 We love this similar one with ruby cubic zirconias at Ishayra for $98, especially because it looks like eyeballs. So PERF for Halloween! Bubble gum pink skirts for the win. You can barely see it, but under #3’s lavender coat is a pretty pink skirt. This Missguided one is a perfect sub for $37.40.